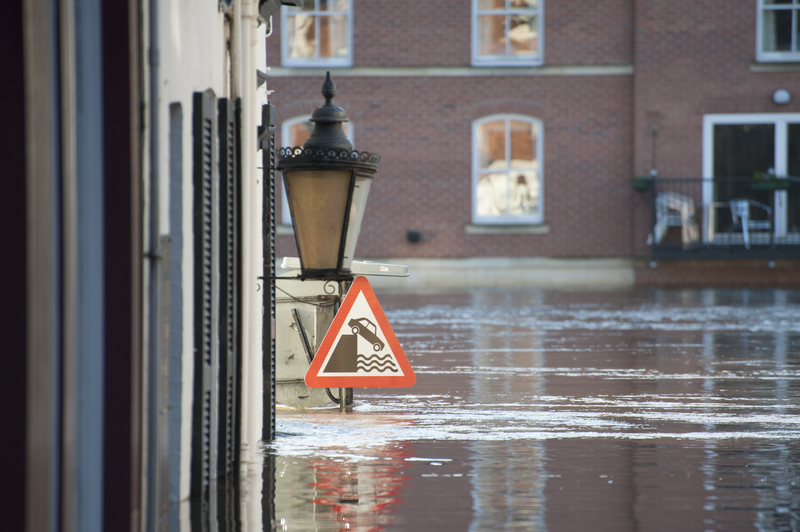 Major British towns and cities, including Glasgow, Wrexham, Aberdeen and Chester, could be much more severely affected by climate change than previously thought, according to new research. 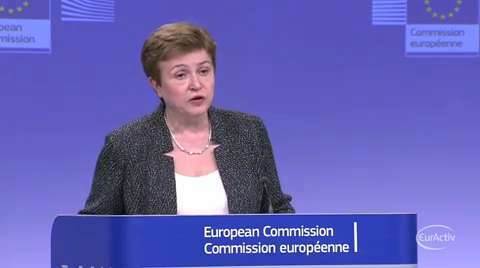 EURACTIV's media partner The Guardian reports. 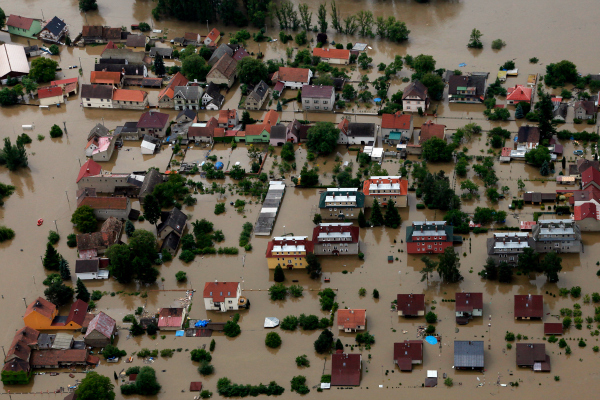 Natural disasters plunge 26 million people into poverty every year, according to a new report by the World Bank. 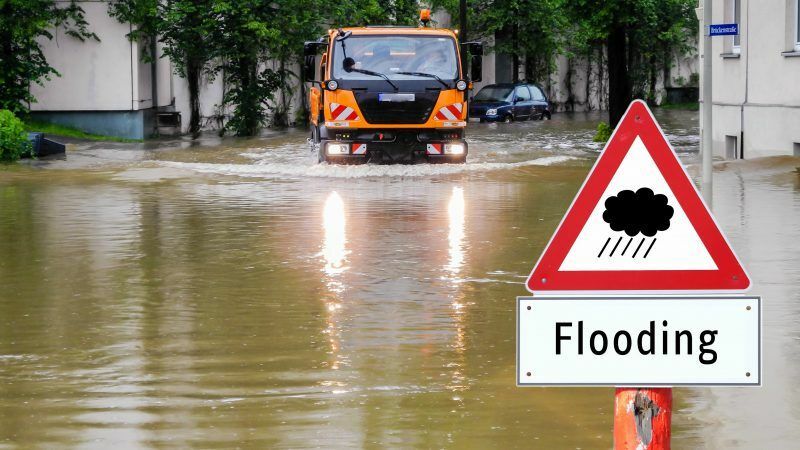 The organisation believes the efficiency of aid could be improved by targeting climate risk management efforts on the most vulnerable, Stéphane Hallegatte told EURACTIV France. 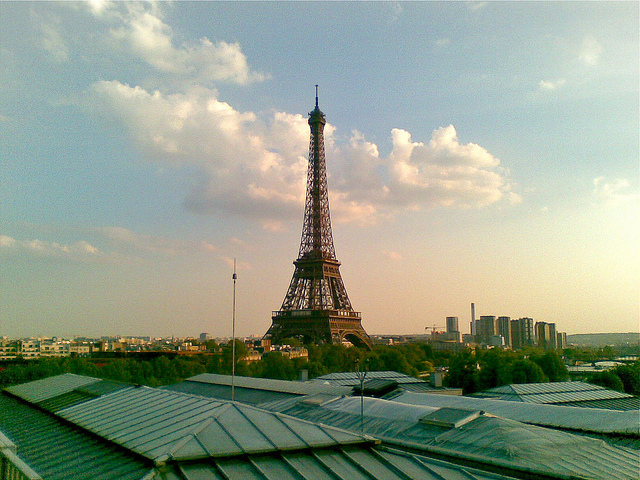 The French General Commission on Sustainable Development (CGDD) has published its annual study on France’s environmental concerns. Air quality has become a more prominent issue than ever before. 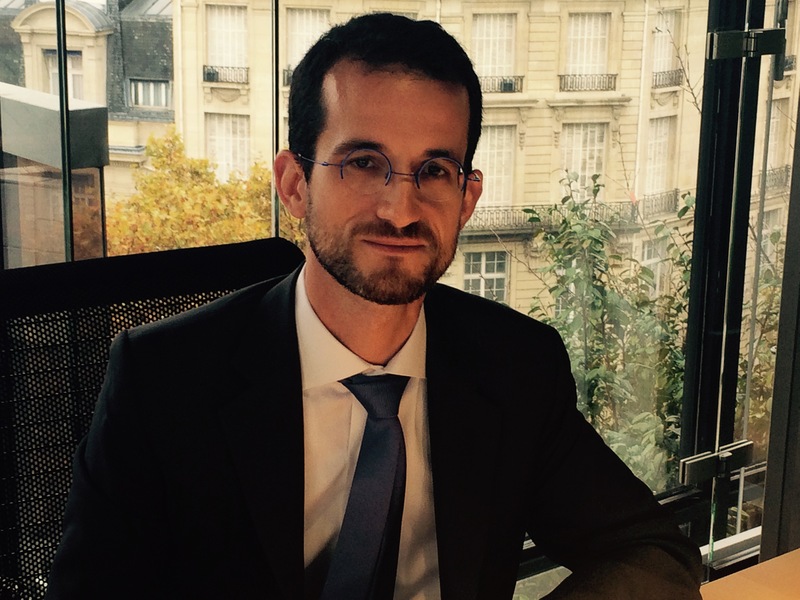 EURACTIV's partner Journal de l'Environnement reports. 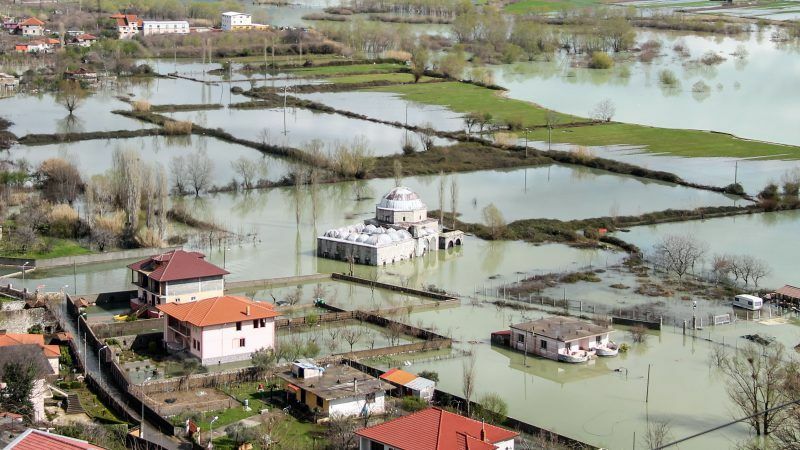 The UK government has been accused of being too busy arguing about Europe instead of helping communities hit by flooding, after it emerged that it has only five days left to apply for a pot of at least £125m in EU funds to tackle natural disasters. 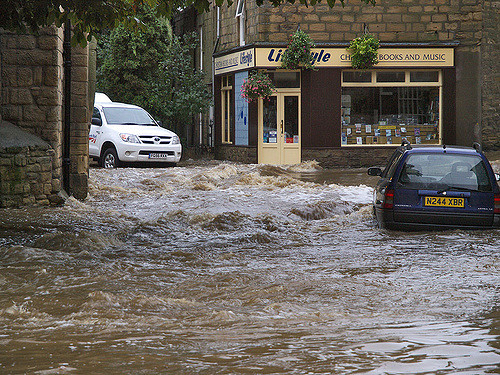 David Cameron's government is taking criticism from all sides, as flooding leaves large parts of the United Kingdom under water. Our partner Journal de l'Environnement reports. 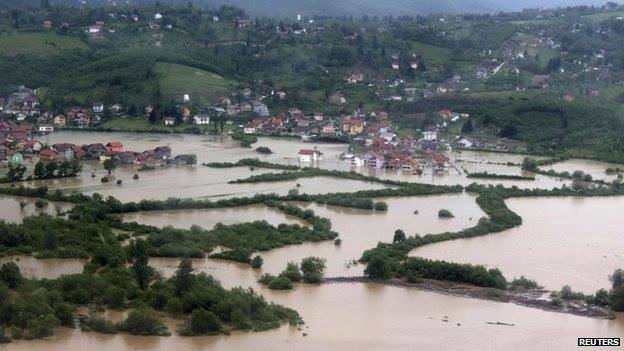 The recent devastating floods in Bosnia and Serbia have proved exactly what the EU can achieve on aid when its member states work together, writes Nicholas Rutherford, . 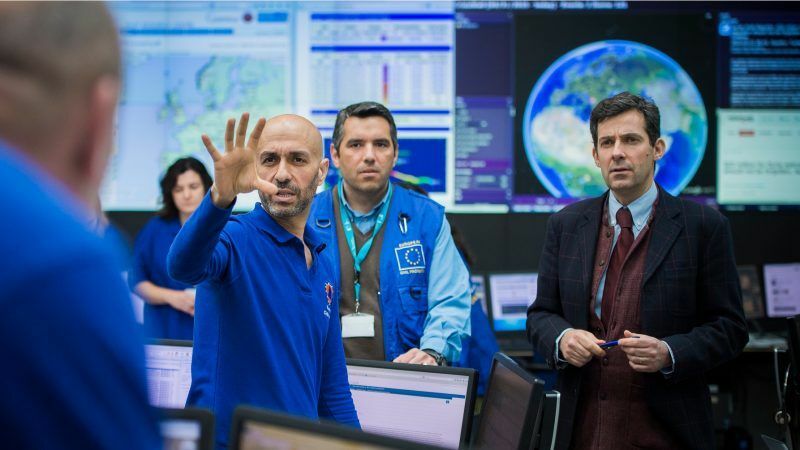 The European Commission announced on Monday that it is providing coordinated assistance through the EU Civil Protection Mechanism, in order to help the victims of severe flooding in both countries. 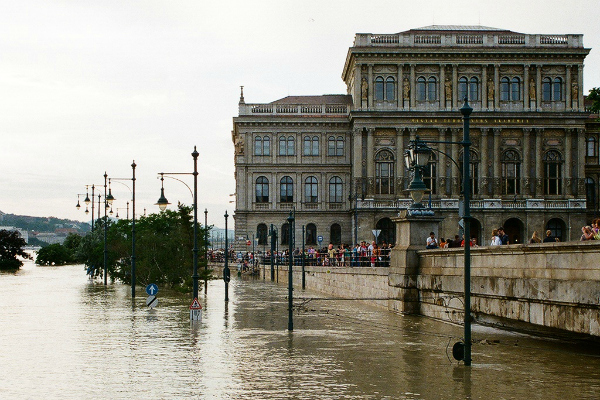 In Europe, the outlook for water-related disasters over the coming decades is bleak due to stress on water systems, increased demand and pollution, says a report by the Organisation for Economic Co-operation and Development (OECD). 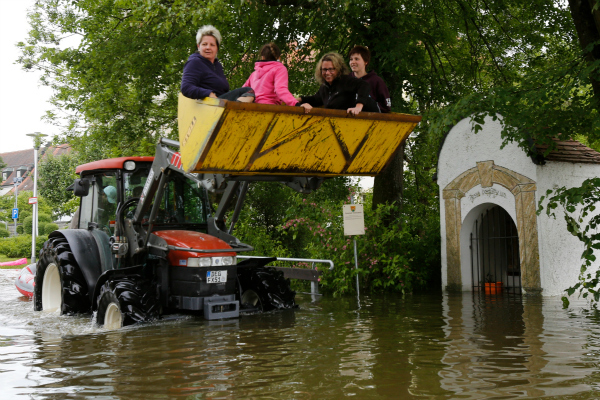 While rescue teams scrambled this week to protect cities in Central Europe from some of the worst flooding in years, farm organisations are concerned about damage that could devastate crops for the entire growing season.